Julia Ladewski is one of the few females to be in the strength and conditioning industry and competitive strength sports for 20 years. With a degree in Exercise Science, she is a coach to athletes, women, men, powerlifters, fitness enthusiasts, recreational lifters and those seeking physique transformation. She takes pride in helping people from all walks of life see and reach their full potential. Julia was a Division I University strength & conditioning coach from 2002-09 at the University at Buffalo, working with nearly every sport. From 2009-2014, she was Director of Sports Performance at Parisi Speed School in Indiana. As an Elitefts.com sponsored athlete, Julia is an Elite level powerlifter in three different weight classes. She is also a competitive physique athlete since 2013. Julia is a mother of two children ages 10 and 9. Julia continues to write and speak about training, nutrition, the female athlete and sports performance. Christian Anto began his athletic career in high school as a soccer player. He continued his soccer career into college playing for a NJCAA school in Madison, Wisconsin. After his final season and graduation, he moved to Memphis. There He turned to the weight room to extend his athletic goals and began studying Human Health Sciences. While still training he crossed paths with NBS Fitness owner David Allen. After several months, Christian converted his educational focus to Exercise Sports Sciences where he has earned his bachelor’s degree and Certified Strength and Conditioning Specialist (CSCS) certification. 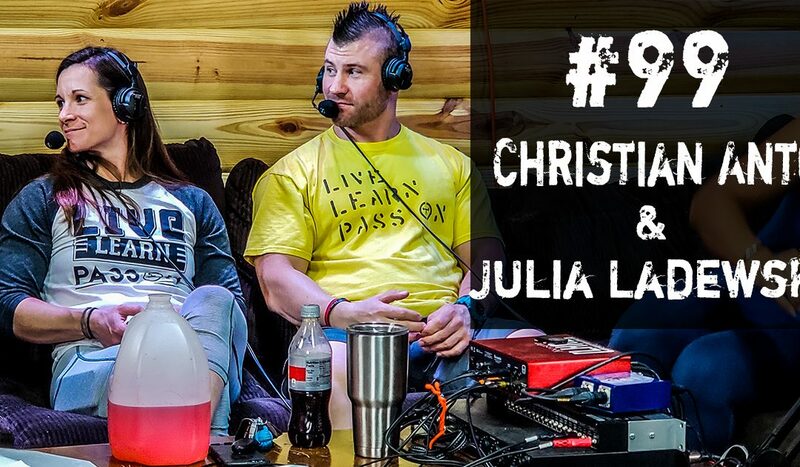 Christian is also a competitive powerlifter who has gained elite totals in two weight classes and in three years has climbed the rankings to top 10 in the world within his respective weight class of 181 pounds, through 2017. He is very passionate about his training and brings that intensity to his clients. Christian is ready to share his knowledge and help clients become strong and healthy while reaching their personal fitness goals.